The journey begins in Arusha, you're picked up by your professional safari guide. 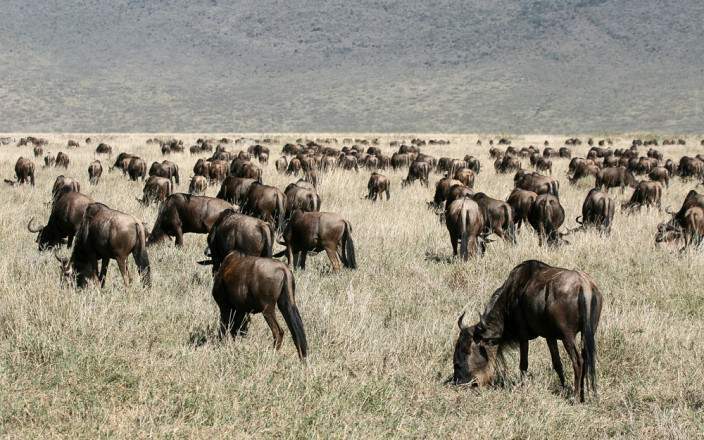 Spend 2 nights at the Ngorongoro Crater, 3 nights on the Serengeti - 2 days exploring the glorious plains at the peak gathering time for the wildebeest migration. 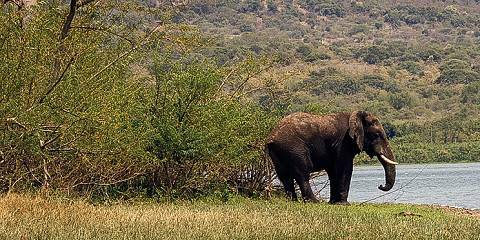 Spend days game viewing to your heart's delight. Fly to back to Arusha for your flight home. Add on a short beach holiday on Zanzibar to wash off the dust and top up the tan before returning home. Price includes all parks' fees. This mid-range tour uses lodges and tented bush camps.